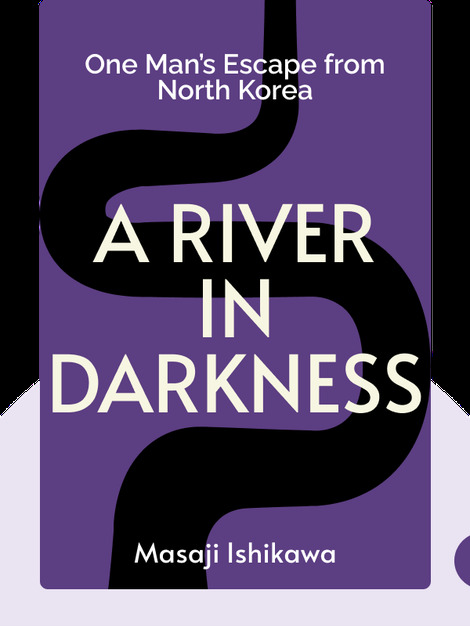 A River in Darkness (2000) is the harrowing true story of one man’s life in and eventual escape from the brutal dictatorship of North Korea. Born in Japan, Masaji Ishikawa was one of hundreds of thousands of Koreans who moved to the country between the 1950s and 1980s. His memoir chronicles the life of drudgery, terror and endless hardship that awaited them. Masaji Ishikawa was born in 1947 to a Korean father and a Japanese mother. in 1960, he moved with his parents and three sisters to North Korea. Promised a better life in the new workers’ state, the family found themselves trapped in a totalitarian nightmare. Ishikawa finally managed to escape and return to Japan in 1996. 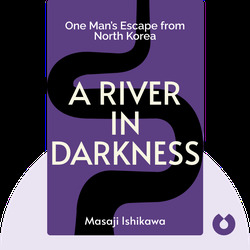 His memoir, A River in Darkness, is an Amazon Charts Most Read and Most Sold Book.